It is completely free, and independent of Job Centre Plus: participation is not mandatory, and participants cannot be sanctioned if they decide not to take part. A network of 24 organisations is working together across Lincolnshire, North and North East Lincolnshire to make help available in the whole of the county – not just in the city and bigger towns. Financial help is available for travel, childcare and respite care costs, making it even easier to take part. It’s not just about sending you on a course and then leaving you to it: you will have ongoing support from an advisor who will be there every step of the way as you identify what you would like to do, and how to do it. Your advisor can make referrals to other partner organisations, so you can benefit from a wide range of learning, skills and work-related activities. 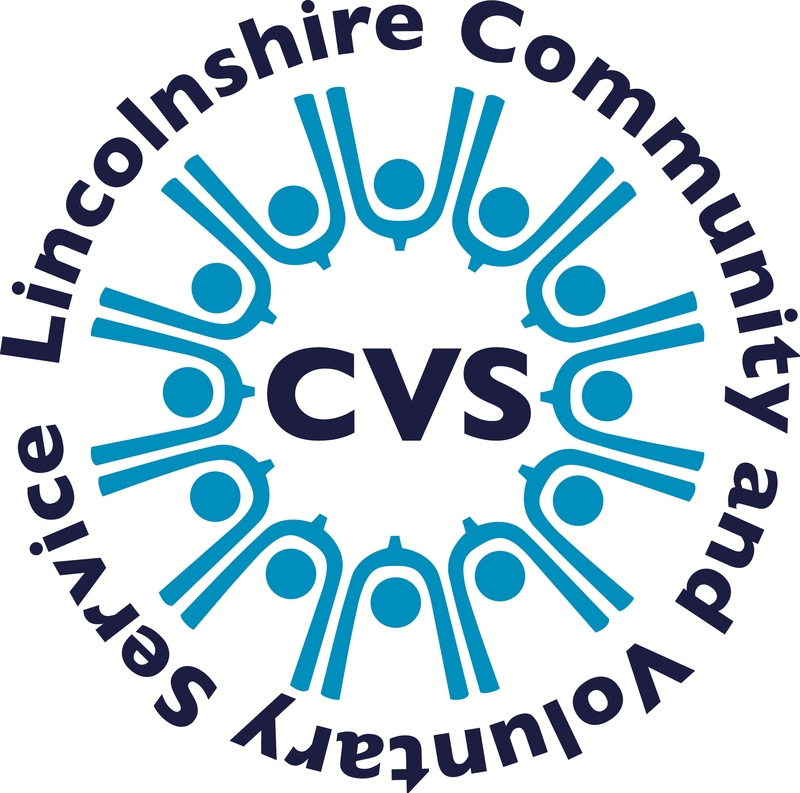 Lincolnshire Community and Voluntary Service (LCVS) is helping to make Greater Lincolnshire MOVE available to people in parts of East Lindsey, Boston and South Holland. Once you get in touch we will invite you in for a chat so that you can find out a bit more about what we can offer. If you decide that you want to take part, we will check your eligibility and then work with you to identify your work goals, and plan how we can achieve them together. You will be in control of what services you decide to use – we won’t make you do anything you’re not comfortable with. For more information, you can download the MOVE – Referral Partners leaflet and the MOVE – How Lincolnshire’s Volunteer Centres could help you into work leaflet below.